To further support our learning on equity, social identity and diversity, two different groups of students represented our school at the Youth Voice and Peace Tree student conferences. "On November 7th 2017, five intermediate students went with Mr. Kaiman to the Youth Voice conference with a focus on mental health. At the conference we learned and listened to personal stories on struggles with mental health and coming to terms with their personal identities. One of the main ideas that was stated several times as we heard the stories was that “you live with yourself 24/7” meaning that you live your own life no matter what others think. We thought this conference was very interesting and made us think of how we can promote our many social identities and student voice at our school. 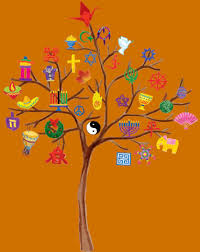 The Peace Tree Conference is an annual conference that promotes peace, understanding and diversity. 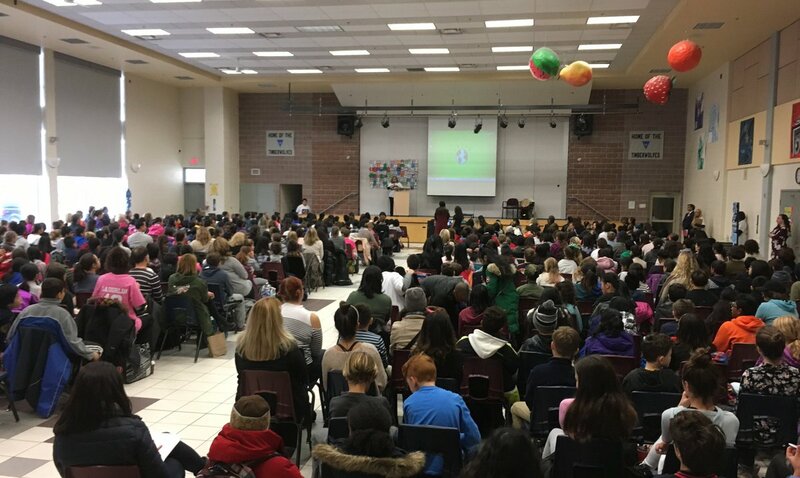 "On November 9th, 2017, students in grade 5 and 6 went with Ms Basta to the 10th Annual Peace Tree Conference at Maple High School. When the students first got there they were introduced to a First Nations' speaker named Mahlikah Aweri. She talked to us about all of the Wampum Treaty agreements. She also talked about how all of their native symbols represent our character traits.This reminded us of the Character Trait assemblies that we have at Westminster and how they encourage us to demonstrate all the characters traits throughout the year. After that, all the students went to different workshops some of our students learned about human rights and social justice. We learned that we shouldn't judge someone by what they look like but by how they act. No one really knows the full picture of who you are by what you look like alone and that we cannot 'judge a book by its cover.' We also learned about residential schools and how some of the First Nations' children were taken from their homes. We learned about many complicated subjects that we are continuing to talk about in class at our school.